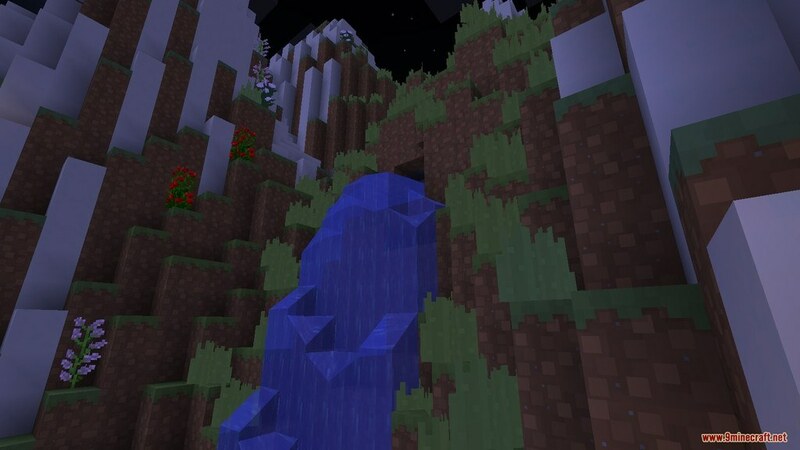 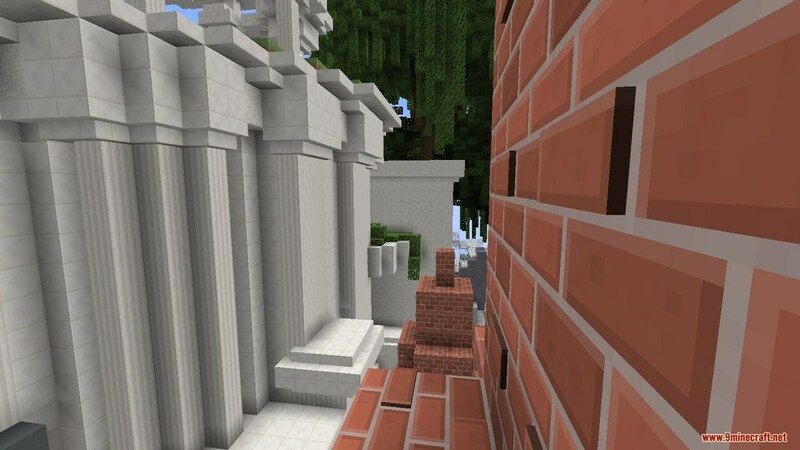 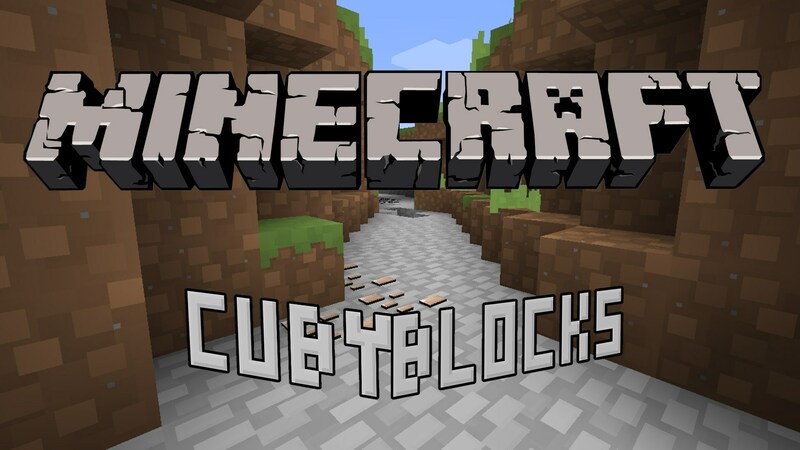 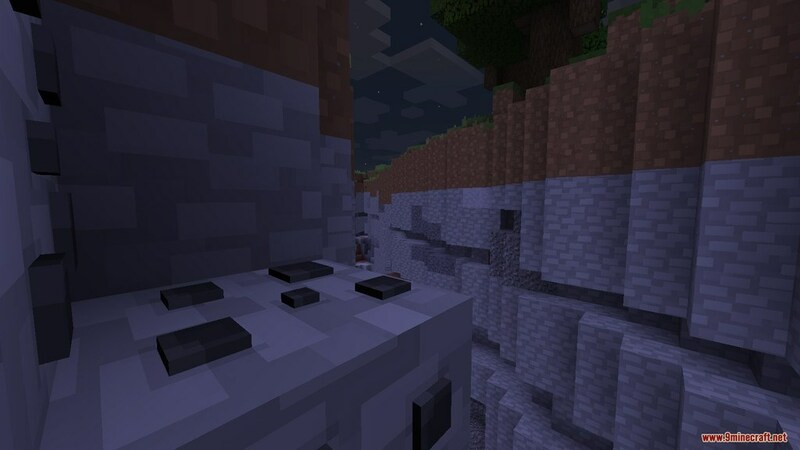 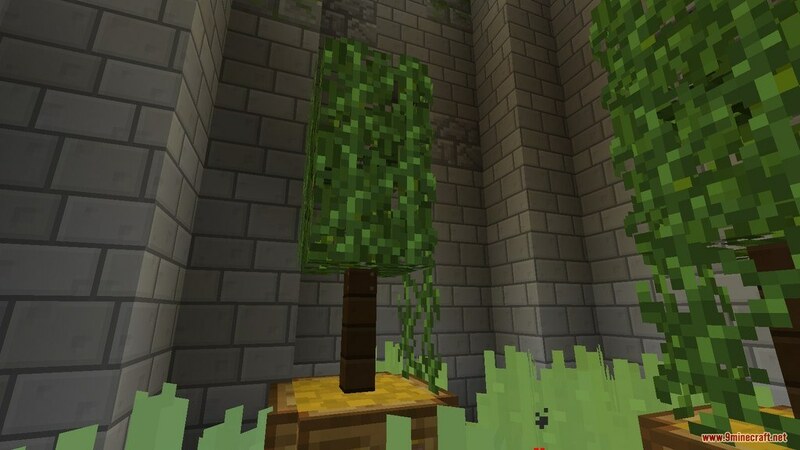 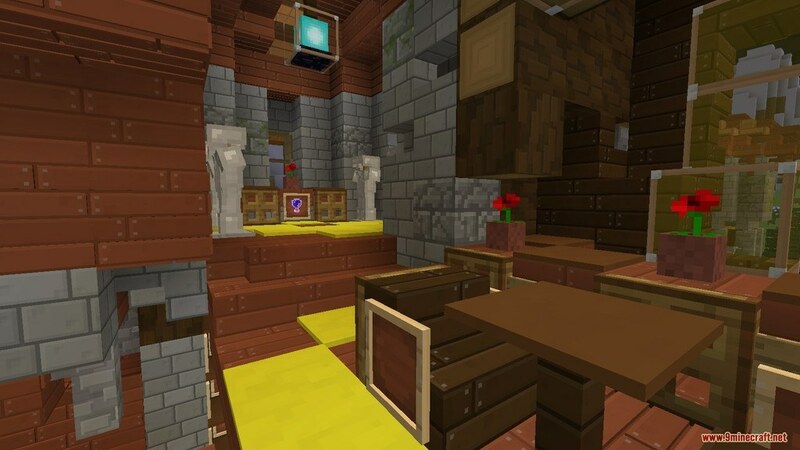 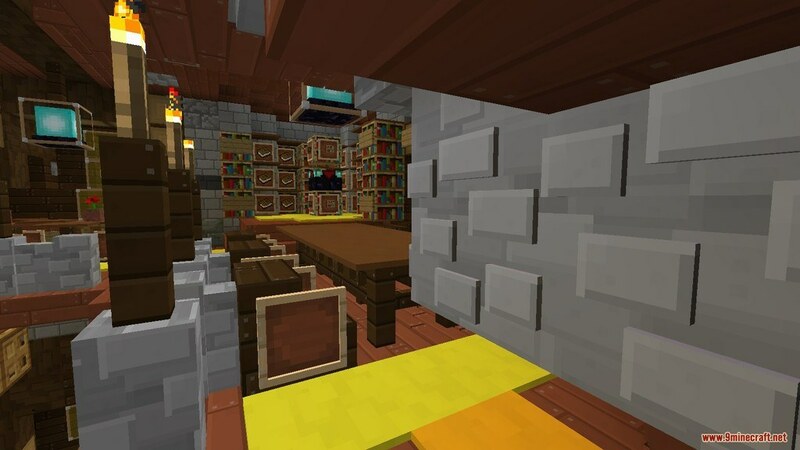 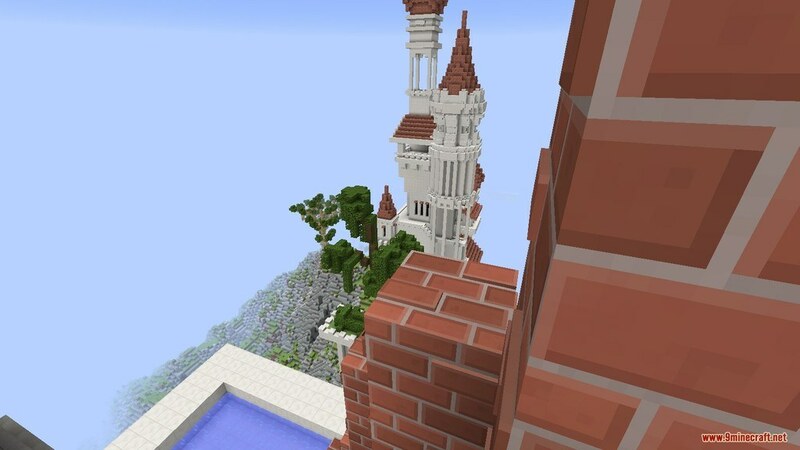 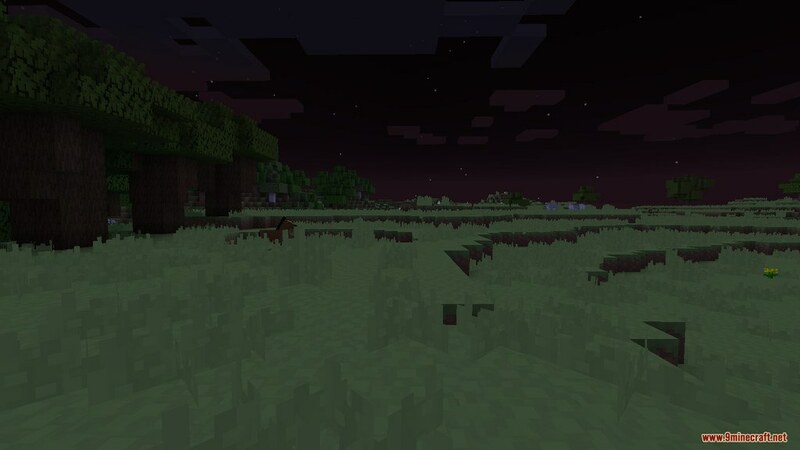 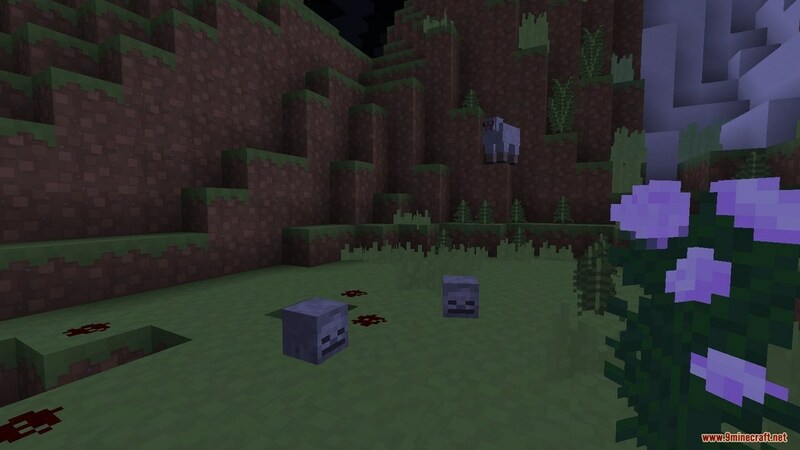 CubyBlocks3D Resource Pack 1.13.2/1.12.2 for Minecraft is very well-designed and it’s no doubt to give your Minecraft world’s visual a huge improvement. 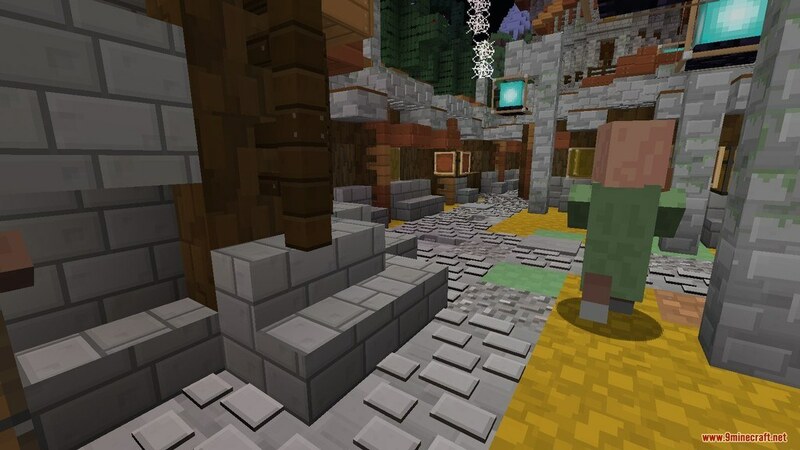 This Pack is loaded with a tons of 3D models having extremely high quality while the textures are also spectacular, the vibrant colors also play a role in helping the Pack more realistic. 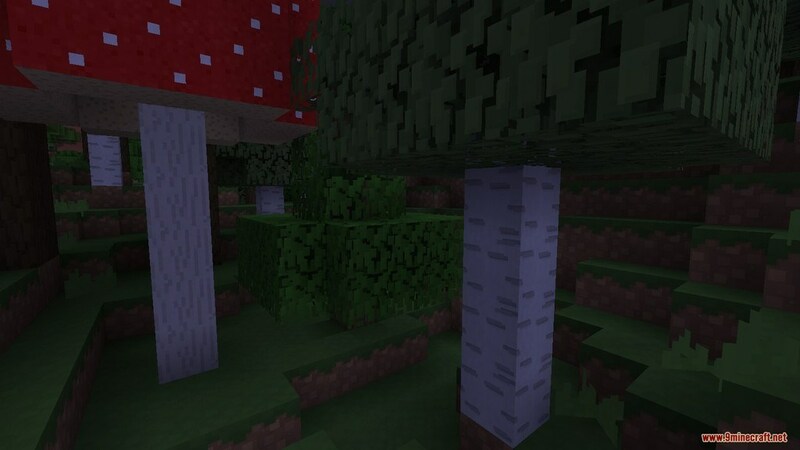 Cuby has a resolution of 32x which is a huge step above the standard 16x you would normally see in 3D-Pack but as long as you have a computer that can run well on vanilla Minecraft, this will be no trouble.